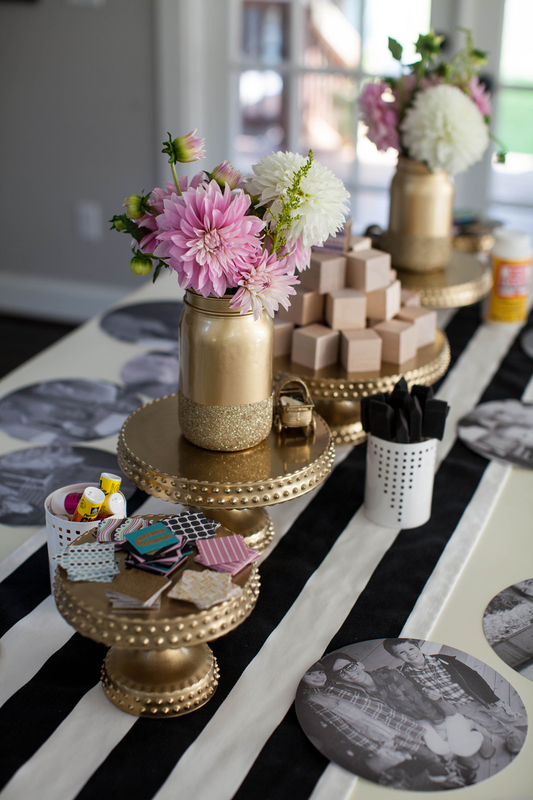 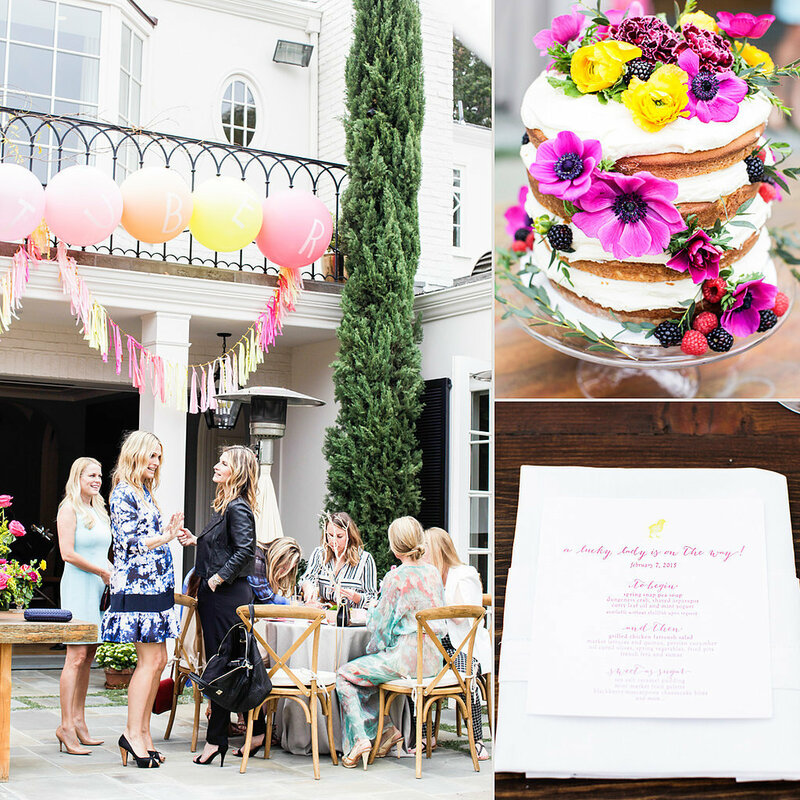 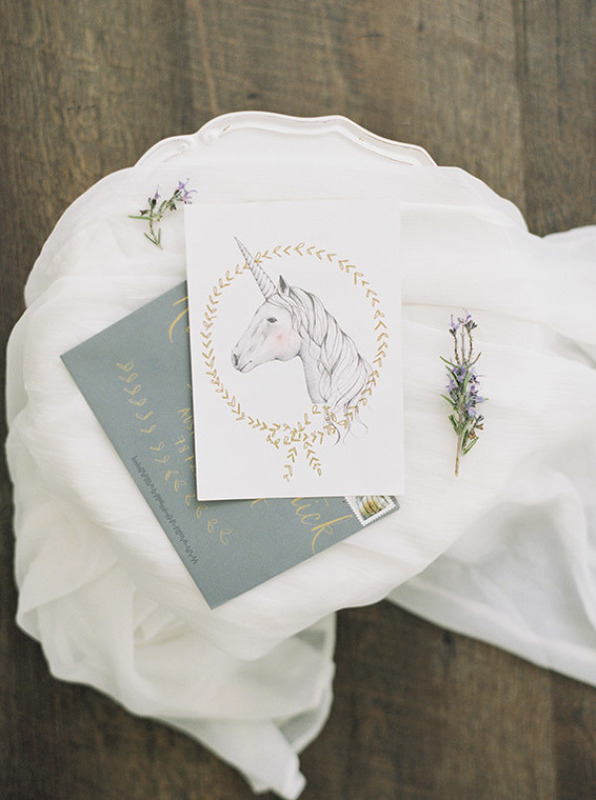 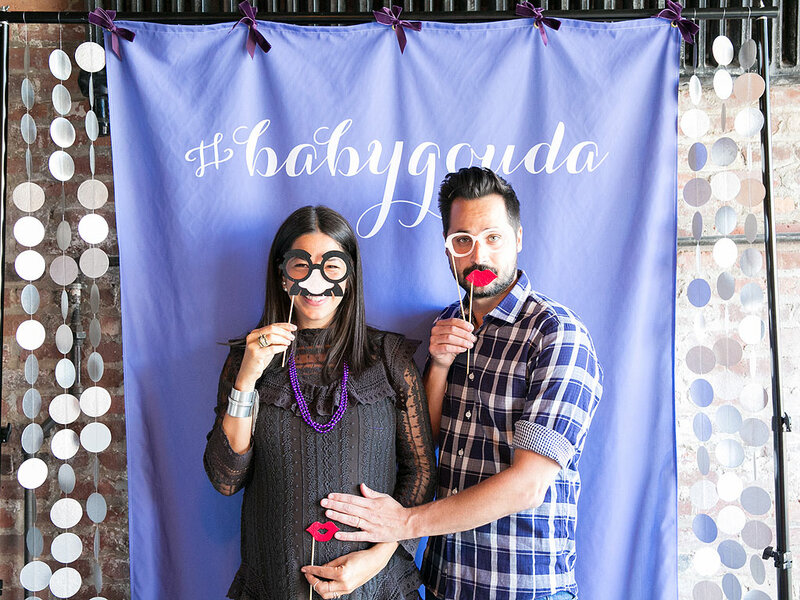 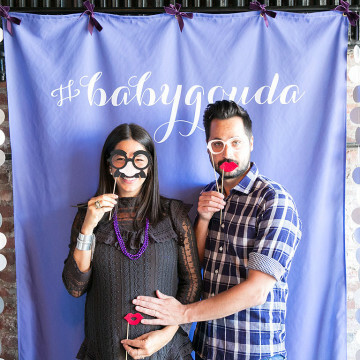 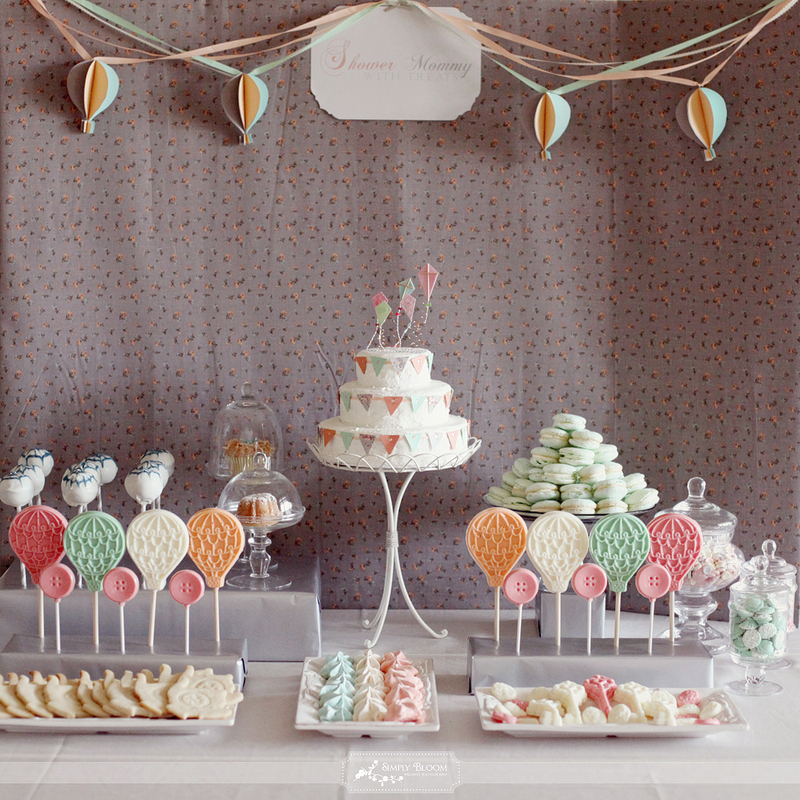 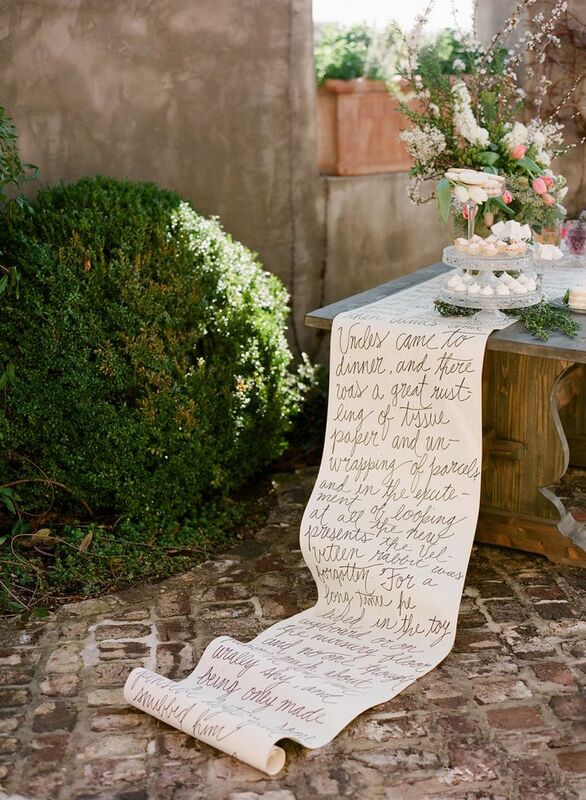 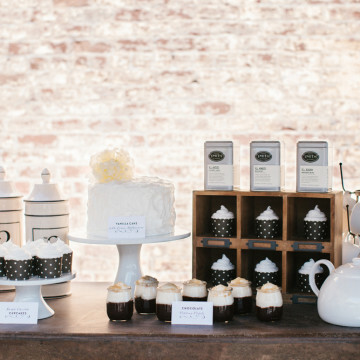 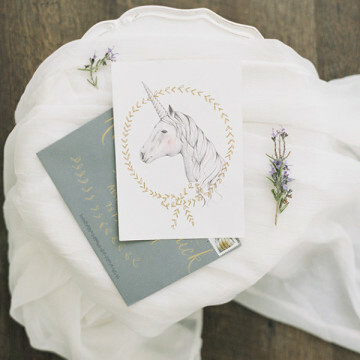 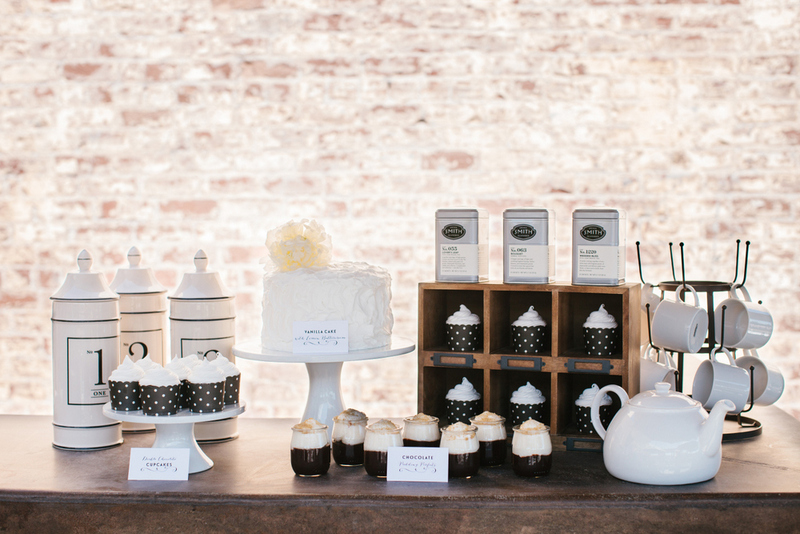 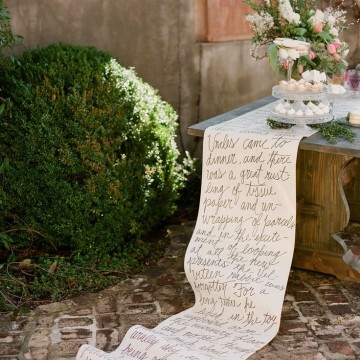 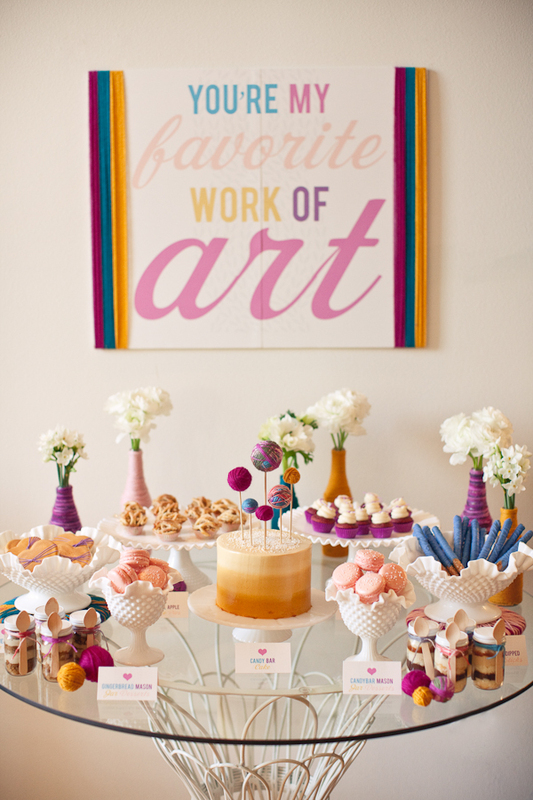 Are you tired of traditional, pastel baby showers? 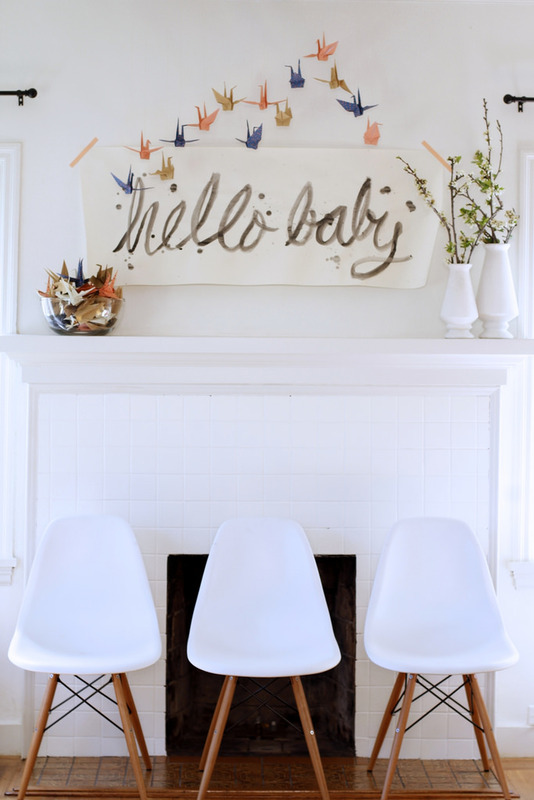 Well, so are we! 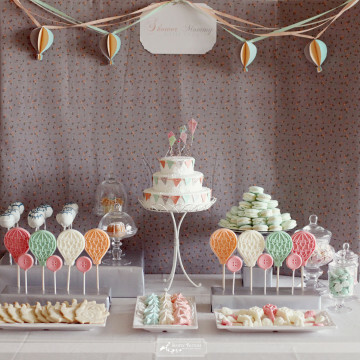 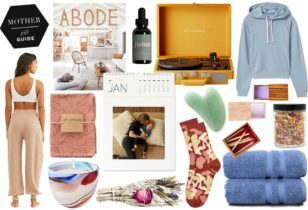 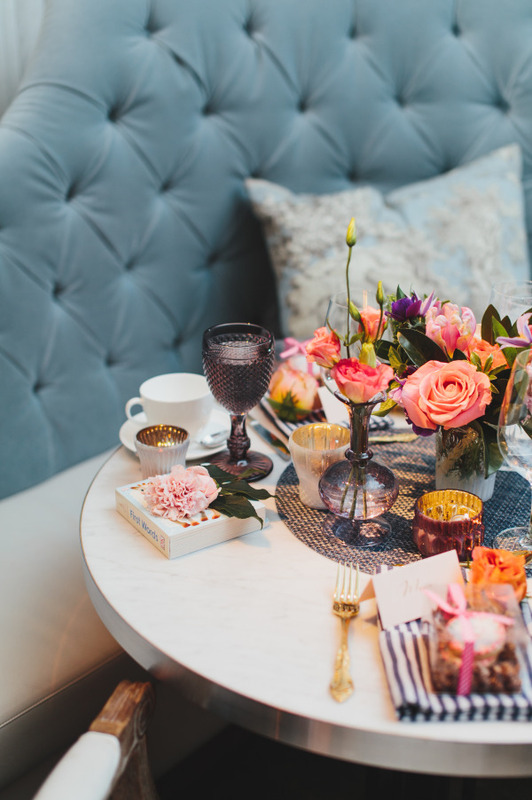 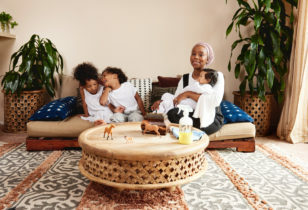 While events drenched in the classic pink and blue shades may still work for some, many modern moms are being showered with extra festive, design-savvy parties. 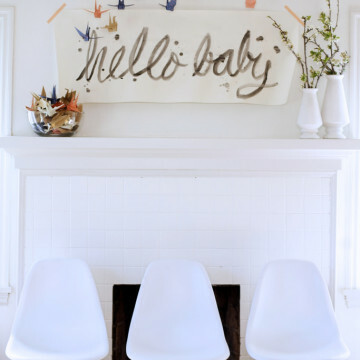 Just like every mother and child is unique, their showers should be, too! 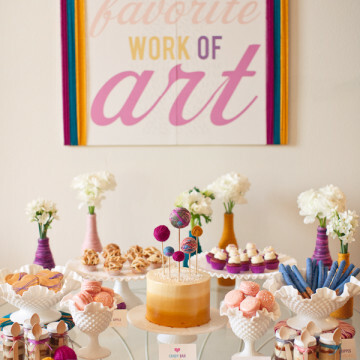 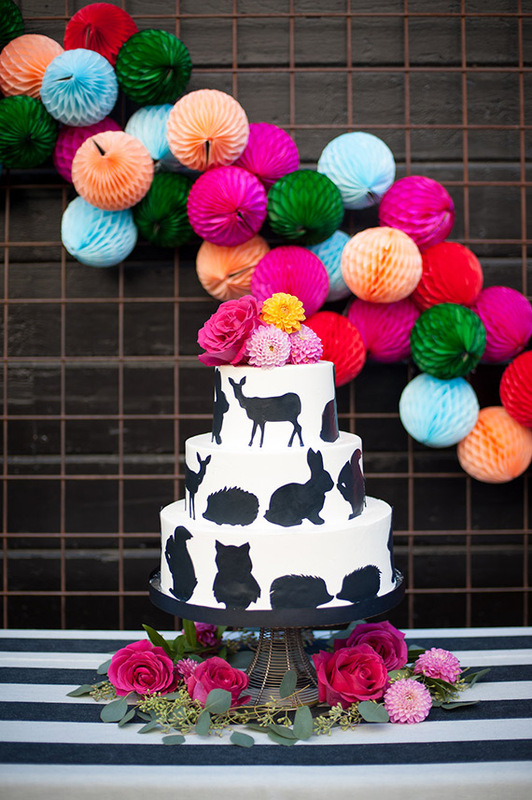 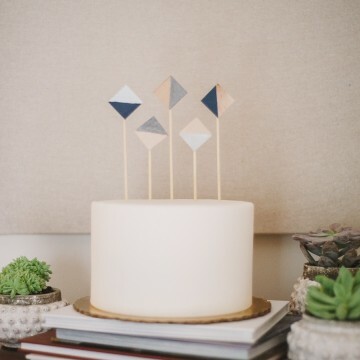 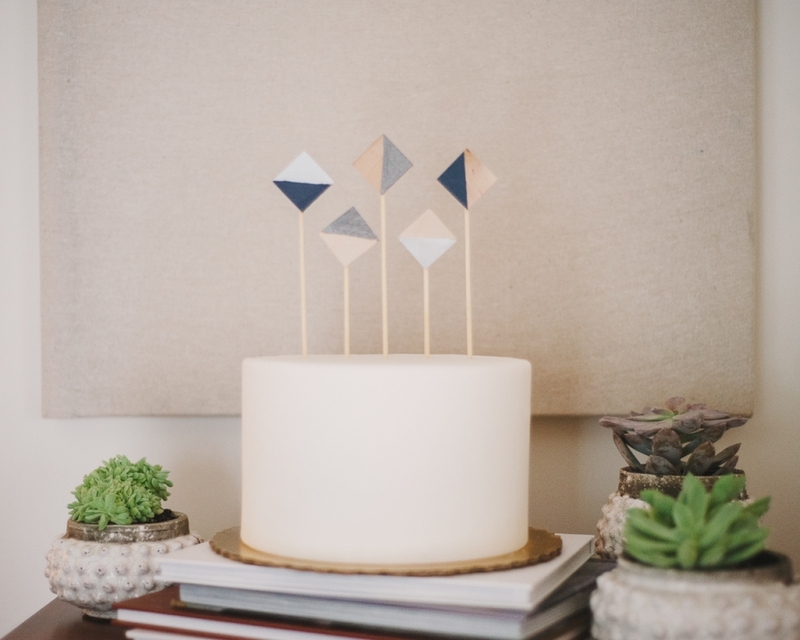 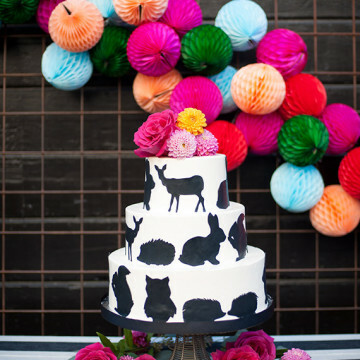 With this in mind, we rounded up 15 cool baby shower themes that use color, shapes, textiles, and objects in standout ways. 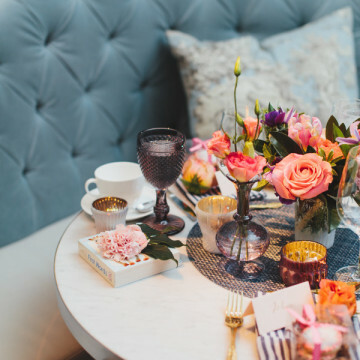 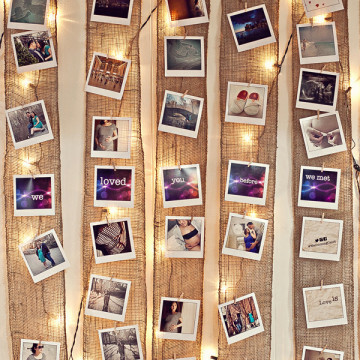 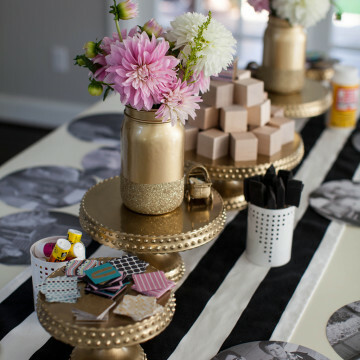 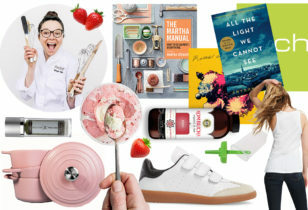 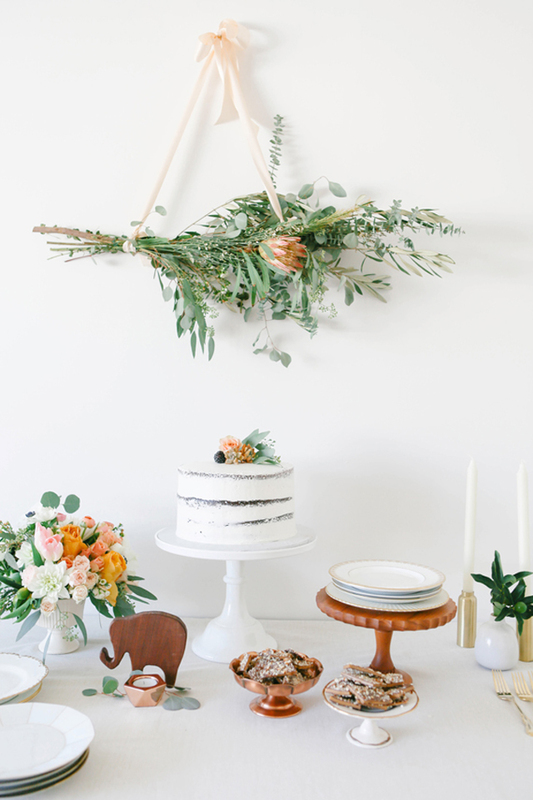 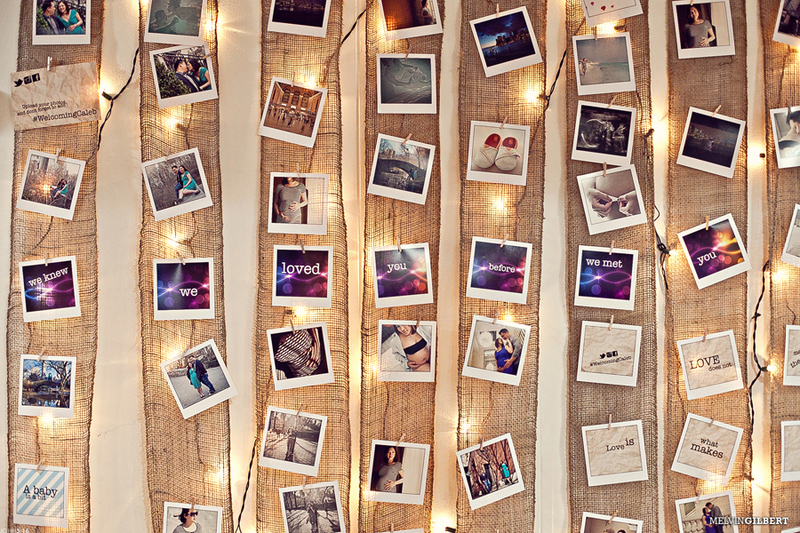 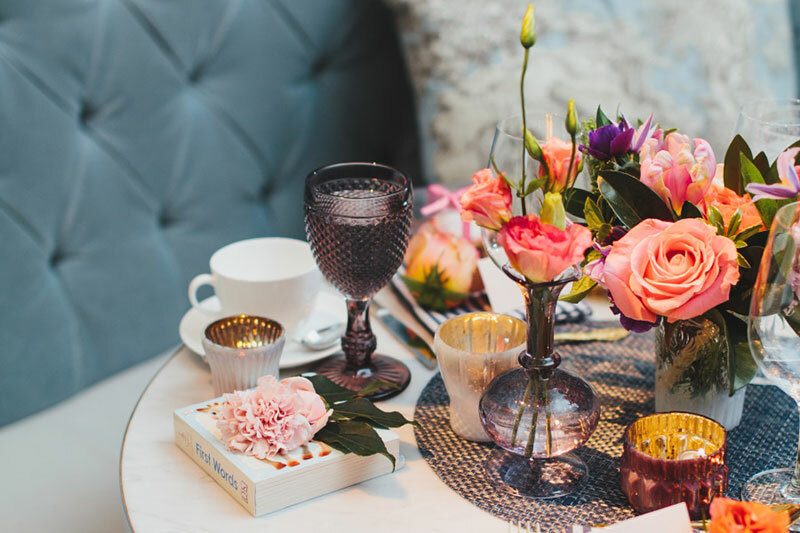 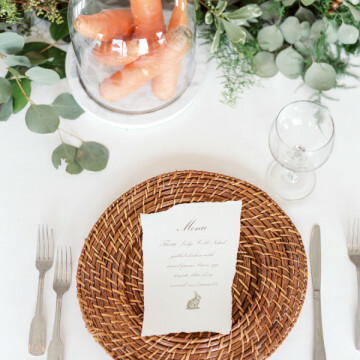 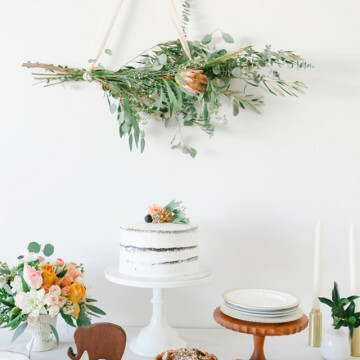 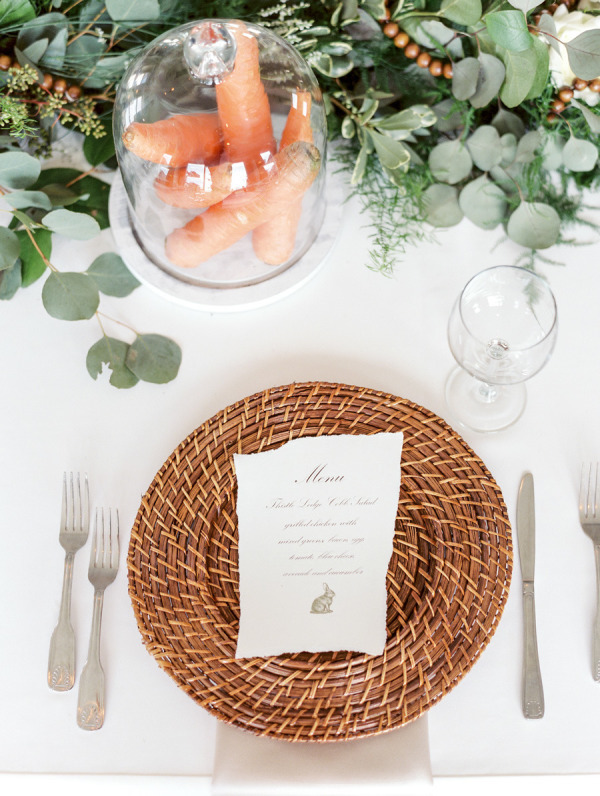 So, if you’re looking to throw an unforgettable soirée for a mom and her soon-to-be-bundle(s) of joy, or if you’re the guest of honor scoping out ideas to pass along to your hostess, we suggest you check out this slideshow for major inspo.